Schmidt, Ruth Lauila (2007) . 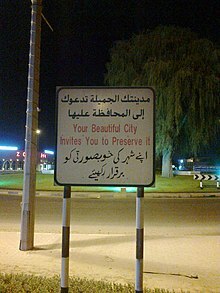 “Urdu”. In Danesh Jain; George Cardona. Indo-Aryan Languages. Routledge. pp. 286-350. ISBN 020394531X.